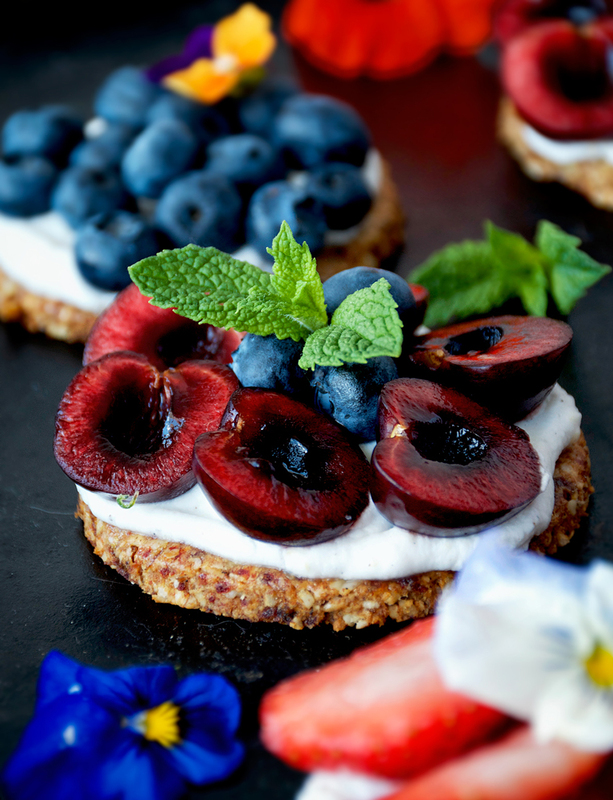 These sugar and gluten free berry tarts are a great quick and easy early summer dessert, with a seed and oat base topped with coconut cream and fresh berries. They’re perfect for picnics and events like baby and bridal showers. The local strawberry fields opened this week and I’ve been getting a couple of tiny strawberries off my plants every day now. My friend Ashley and I are going strawberry picking tomorrow (!). There aren’t local cherries yet, and not too many people grow blueberries around here. The preferred berry is saskatoons. Have you heard of them? They’re a native berry to this area and further west and north of here. Saskatoons are similar to blueberries but a bit smaller and, I find, grittier tasting, as the seeds are larger. My aunt used to take me saskatoon picking in the bush after we moved to Manitoba. They were and are very important the the Indigenous people of the area, and are an ingredient in pemmican, a winter food made of dried meat, fat, and the berries. The name saskatoon comes from a Cree word. Lots of people from here prefer saskatoons to blueberries for their more vibrant taste. I grew up eating Ontario blueberries and have never really gotten used to saskatoons, but I’ll eat them if I find them. 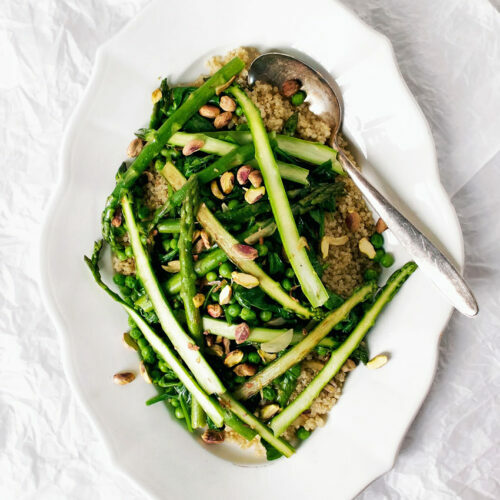 This is a very simple, summery recipe. The tart base is more like a crisp cookie, and you don’t need mini tart dishes for it – I just rolled out the dough and cut it with a cookie cutter before baking. I’m planning on making them as cookies in the future and dipping them in chocolate. 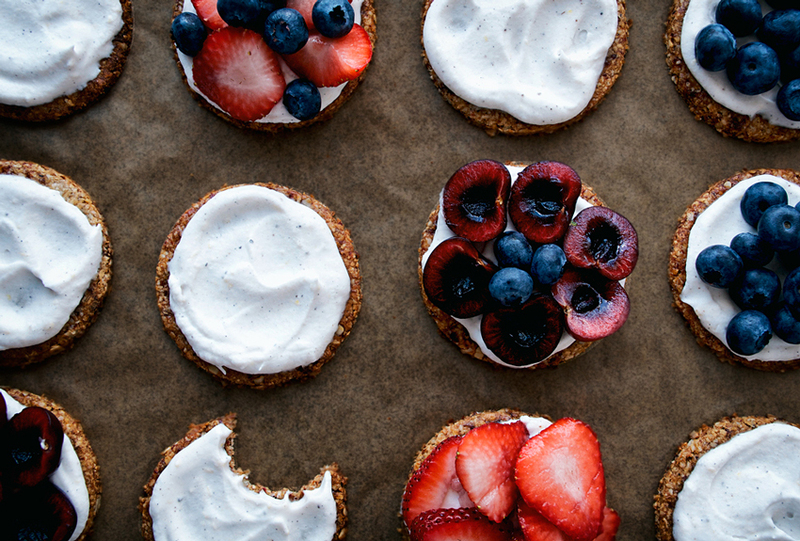 The little cookie-ish berry tarts are topped with a lemon coconut cream, and then just fresh berries. The coconut cream uses a little bit of agar powder as a stabilizer, but it’s not essential. It helps to keep the cream from separating or going flat. The recipe itself only takes about fifteen minutes to make, but keep in mind that a can of coconut milk needs to be chilled overnight beforehand. It’s a light dessert with very little oven time. You can continue making these throughout the summer but switch out the fruit for whatever comes into season. They’d be delicious with peaches or plums. 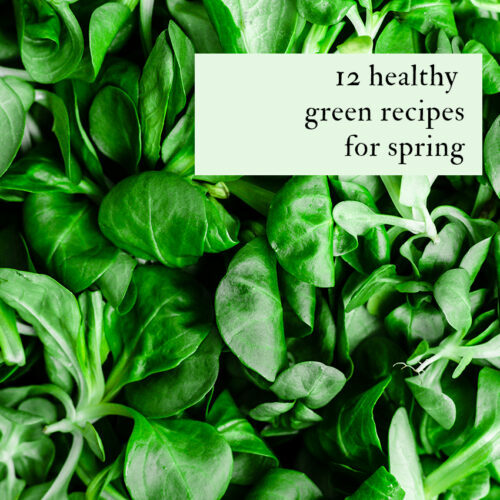 If you’re looking for some more healthy spring recipes, check out my archives! The first time I made these gluten free berry tarts, I used almond meal in the crust along with oat flour. When I was going to make them again, I didn’t have enough almond meal (it’s pricey) but plenty of inexpensive sunflower seeds. Grinding the oats and sunflower seeds together to make a coarse meal saves money and time, as well as making the recipe nut free. If you have nuts on hand, however, they will make a good substitute for the seeds. I didn’t think the base would be crispy enough because of the added dates, but it turned out perfectly, and is a dream to roll out. Sunflowers are grown here as a food crop, and it’s one of my favourite things to see growing in the fields during the summer. I love watching the sunflower heads turning to follow the course of the sun. We grow them in the garden too, but seeing field after field of them is special. Flax is another favourite – when we first moved here, I didn’t understand the fields of tiny blue flowers and asked my mom if they were all lakes. I didn’t have glasses yet then, ha. Do you see the little buddy I found in my cherries? I didn’t see it until after I took the pictures, but I promise I didn’t eat it! That’s how you can tell it’s organic, I guess. I thought about editing it out but it’s sort of like a where’s waldo situation. 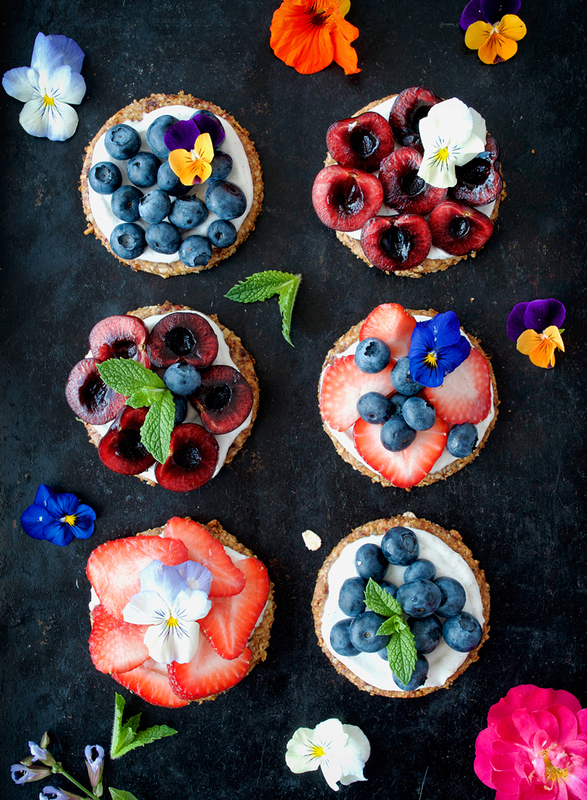 These sugar and gluten free berry tarts are a great quick and easy early summer dessert, with a seed and oat base topped with coconut cream and fresh berries. They're perfect for picnics and events like baby and bridal showers. Add the oats and sunflower seeds to the bowl of a food processor. 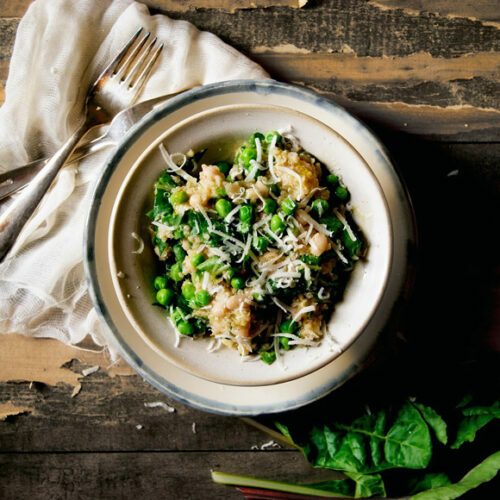 Pulse until a coarse meal forms, then add the dates, coconut oil, coconut milk, salt, and vanilla. Blend again until the dates are incorporated and the mixture sticks when you pinch some between your fingers. Place a square of parchment paper on a flat surface. Pat the dough into a disc and then roll it out on the parchment paper (it will stick to the counter) to about 1.5 cm thick. Cut the dough into rounds with an 8 cm cookie cutter. Place the tart rounds onto the prepared baking sheet, and keeping rolling and cutting the remaining dough until it's all been used. It makes just enough for a dozen tarts. Bake at 350F/180C for 13-15 minutes, or until the edges are golden. Let them cool on the baking sheet for five minutes before removing and cooling fully on a rack. Place the cold coconut cream, maple syrup, agar, vanilla, and lemon zest in a bowl. Whip at high speed with an electric hand mixer for 2-3 minutes or until the mixture increases in volume and everything has been incorporated. 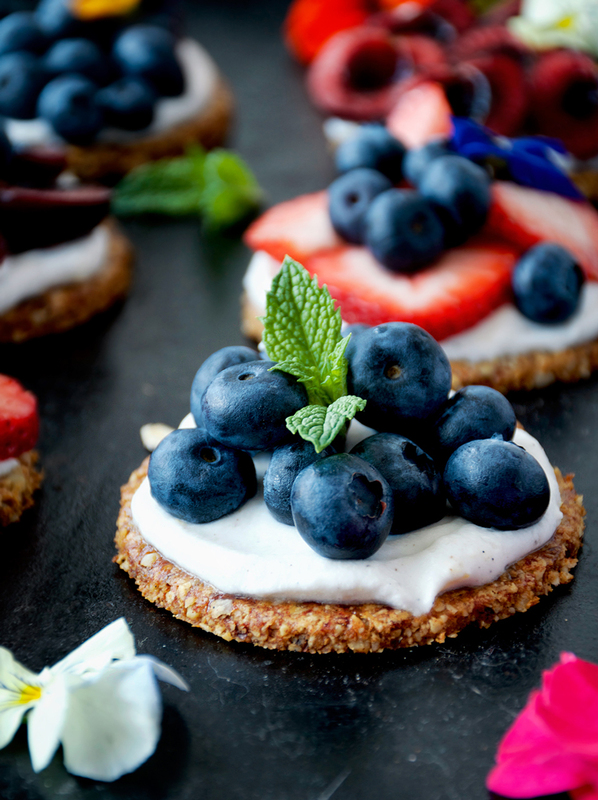 To assemble, top the cooled tarts with coconut cream (you won't need all of it) and add fresh berries or fruit. Serve immediately to keep the tart base crisp. If you're not planning on eating them right away, keep the tart rounds in a sealed container and the coconut cream in the fridge for a day or two. * If your dates aren't very soft, soak them in hot water for an hour beforehand. ** Look for coconut milk that doesn't have any added gums in the ingredient list, as that can cause problems with whipping it (and for your stomach health). *** I haven't tried this with agar flakes. You can find agar powder online and in health food stores. It's cheap, ethical, and lasts a long time. Your tarts look delicious! 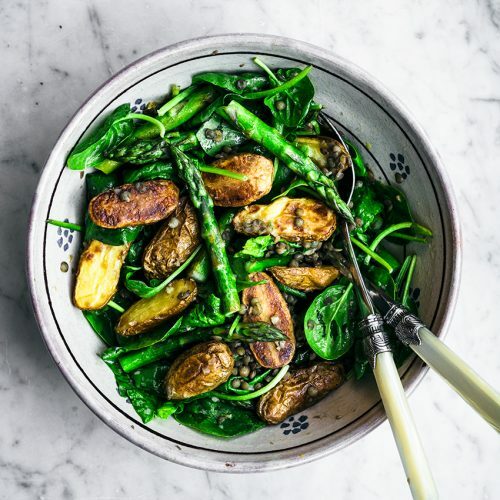 I love that you used a cookie as the base, and with medjool dates… Yum! And healthy too! Thanks for the recipe!